Is it time for you to go for it…to finally achieve or attain your heart’s desires? Nobody gets to the Olympics without a coach! We all need someone standing in our success. We all need someone who can assist us in seeing what we can’t see and breaking through the barriers we have been unable to overcome. Our coaches are here to support, guide, and inspire you to success. Our impeccably-trained transformational coaches will support you in uncovering the highest vision for your life and clearing away whatever stands between you and that future. With great skill, you will be held accountable for the life you are dying to live, and in the process, your heart will be healed and your limitations will be swept away. This is our guarantee. Activate powerful distinctions that will transform your life. Learn proven techniques to stay in action and follow your dreams. Find your authentic voice and become a powerful communicator. Discover your unique gift and contribution to the world. Private coaching consists of weekly one-on-one coaching sessions and are conducted over the phone from anywhere around the world. Our world-class Integrative Coaches are uniquely trained in the work of Debbie Ford. They vary in terms of experience and price and each specialize in one or more of different coaching models. Designed to meet your particular needs, our different coaching models are distinct and vary in length, structure and content. Best Year Coaching is about creating the next 12 months of your life as your best year ever, not only this next year but every year after that as well. This private coaching model spans approximately four months and is based on the work of Debbie Ford and her best-selling books The Right Questions and The Best Year of Your Life. Week by week your coach will support you to define and take specific, productive actions that will propel you forward in your life with confidence, clarity and integrity. For more information, explore Best Year Coaching. Based on Debbie Ford's world renowned shadow work, Blueprint Coaching is a one-on-one coaching model spanning approximately four months. Embark on this profound journey and unveil the blueprint of your soul’s destiny by unconcealing, owning, and embracing the very parts of yourself that have limited, blocked or prevented you from manifesting your greatest desires. For more information, explore Blueprint Coaching. 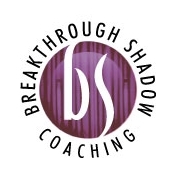 Based on Debbie Ford's body of work on the human shadow, Breakthrough Shadow Coaching is a one-on-one coaching model. Move from fear to faith, from resignation to inspiration, and from predictability to possibility as you are led through the proven process and guiding principles of Debbie Ford's powerful shadow work. For more information, explore Breakthrough Shadow Coaching. Based on Debbie Ford's book Courage: Overcoming Fear and Igniting Self-Confidence, Courage Coaching is a one-on-one coaching model spanning 10 weeks. Transform weakness to strength, insecurity to confidence, and fear to courage as you are led through the proven process and guiding principles to access a new kind of confidence and courage. See yourself and your life in a way that inspires, excites and exhilarates you. For more information, explore Courage Coaching. Could the end of a relationship be the first step toward reclaiming your personal power and joyfully living the life of your dreams? Based on Debbie Ford's influential book, Spiritual Divorce, this one-on-one coaching spans approximately four months and empowers you to use your heartbreak as the catalyst to create and live your most extraordinary life by turning ruin into renewal. For more information, explore Healing Your Heart Coaching. Could the end of a relationship be the first step toward reclaiming your personal power and joyfully living the life of your dreams? Based on Debbie Ford's influential book, Spiritual Divorce, this one-on-one coaching spans approximately four months and empowers you to use the ending of a relationship as the catalyst to create and live your most extraordinary life by turning ruin into renewal. For more information, explore Spiritual Divorce Coaching. Most people are unconscious about the importance of their choices. They make choices and take actions that are based in the past. How do you create a new future if your choices and actions are sourced by the past? Future-Focused Coaching supports you to shift your focus and align your actions with an inspiring future. This six week coaching model gives you a taste of what is possible in this work. For more information, explore Future-Focused Coaching. Do you want your child to thrive? Do you want to be a great parent? Do you feel that you are not always the parent you would like to be? Great Parents Empower will help you transform your relationship with your children right now -- whatever that is -- to one that is nothing short of great! This 7-week coaching model will support you in establishing habits, make choices, and take actions that are aligned with your highest values and vision. For more information, explore Great Parents Empower Coaching. Trained and individually mentored by Debbie Ford, our Specialized Integrative Coaches possess a wealth of experience and perspective to benefit high-performing individuals and organizations. You will be supported to rapidly and radically shift the beliefs and behaviors that might limit your success and fulfillment personally or in the business environment. Offering exceptional skill and committed to the highest level of service, Specialized Integrative Coaches will guide you to achieve remarkable results – personally or professionally. For more information, explore Specialized Integrative Coaching. 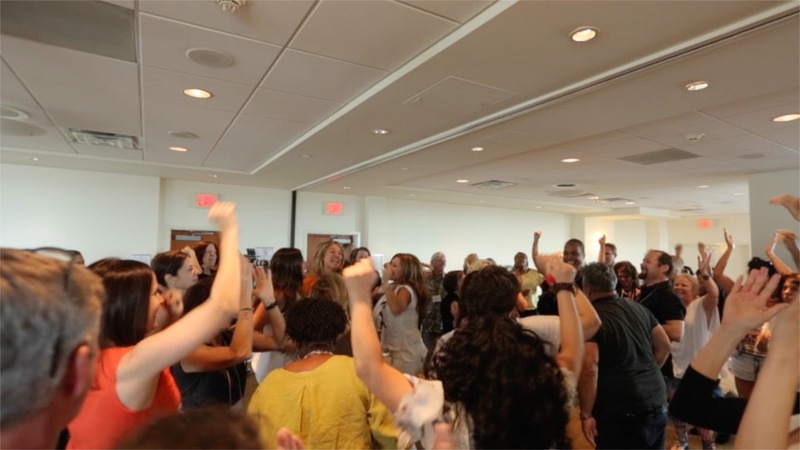 Integrative Leaders are Certified Integrative Coach Professionals who have been trained and certified by The Ford Institute to offer teleclasses and one-day workshops created by Debbie Ford under an exclusive license from The Ford Institute. For more information, explore Integrative Leaders. Integrative Coaching is a cutting edge methodology designed to support you in becoming whole and fully expressed. By embracing all aspects of who you are as well as all of your life experiences you become open to receiving the wisdom of your life's lessons and claiming the magnificence of who you truly are. Over the Phone (not in person) - Integrative Coaching is done over the phone so that you can engage in the process from the privacy and comfort of your own home or office. Therefore, you can work with the coach who is the best match for you regardless of your geographical proximity to one another. 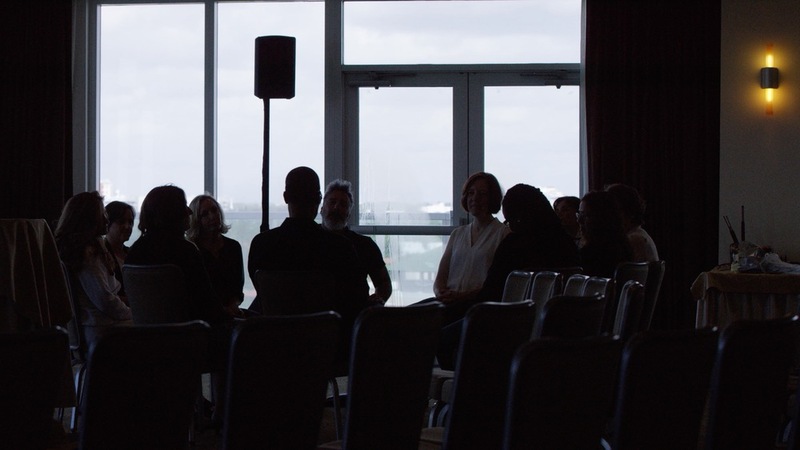 Program (not sessions) – Our coaching models are designed to be profound and life-altering transformational journeys and most span the course of approximately four months. During this time, your coach will guide you through a deliberate and proven coaching process that consistently produces breakthrough results. Structured yet flexible, extra sessions can be added to an existing program to meet your specific needs, address a specific situation or further integrate a particular step. Guaranteed to produce results, all of our programs run according to the powerful and proven structure devised by Debbie Ford and her staff. Coaching (not therapy) - Integrative Coaching is designed to support you to access and come to trust your own innate wisdom and intelligence. Unlike traditional counseling or therapy where you look to someone else for guidance, Integrative Coaching guides you to surface your own answers and internal guidance using advanced exercises and techniques that support you in looking within for your own answers. Life Learning (not just coaching) - Integrative Coaching models are distinct from many other types of coaching in that they are specifically designed to teach you new life perspectives, distinctions, practices, and skills. In each of your coaching sessions, you will be taught a new concept to empower you in understanding and handling the circumstances and experiences of your life. Between sessions, you may also be given exercises and reading to support you in integrating the lessons and knowledge to shift your way of being in the world forever.